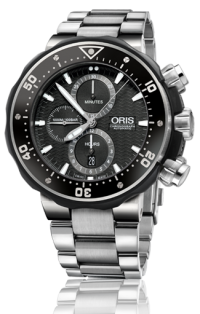 We are happy to announce sponsorship from renowned Swiss watch maker ORIS supplying a range of fabulous precision deep diving chronographs for use on our expeditions. 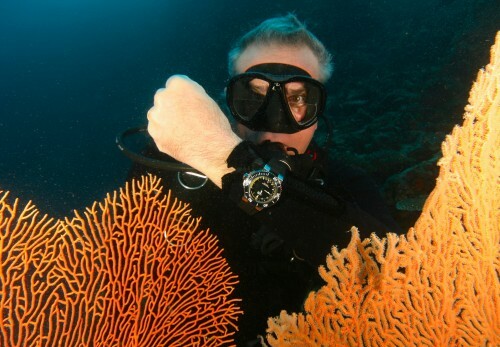 Ross Isaacs and crew are Oris’ professional diving partner and wears the ProDiver Chronograph to work. 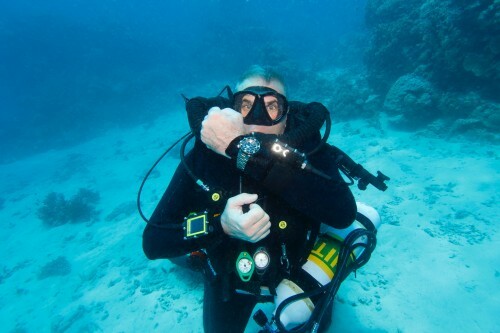 The innovative Rotation Safety System (RSS) makes the ProDiver their safest diver’s watch to date and the perfect underwater instrument for a professional diver.